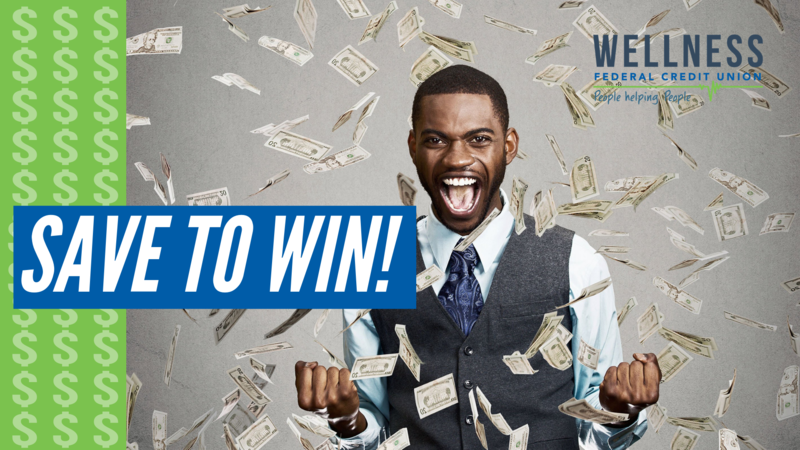 Save to Win allows WFCU members to save money, build wealth, and win cash at the same time! Created in 2008 during the Great Recession, Save to Win helps low-income and middle-income families improve their financial lives and saving habits– this so happens to coincide with our mission here at Wellness. 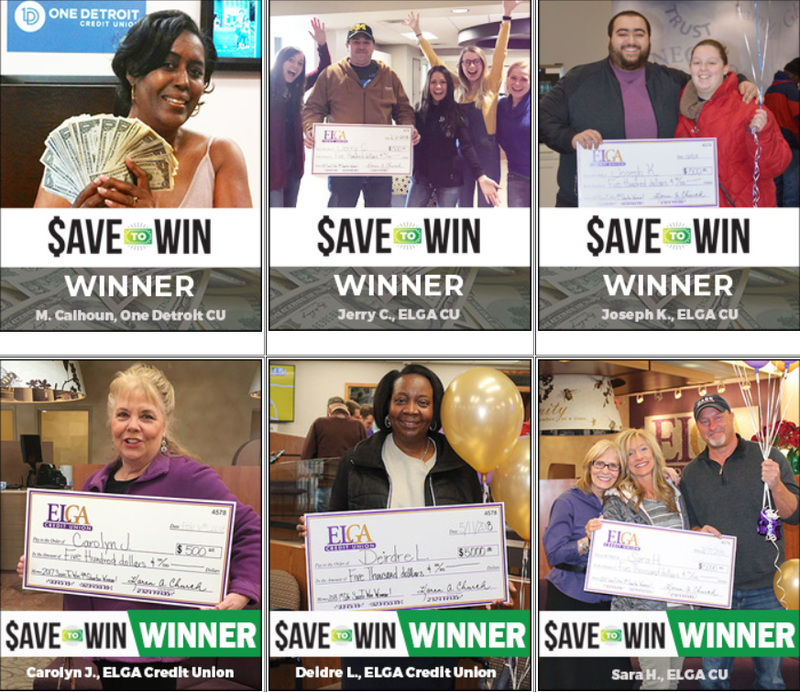 Hundreds of credit unions and members are participating in Save to Win this year with over $2.4 million in prizes. With each $25 deposit you put into your Shared Certificate, you will be entered into a raffle to win hundreds or thousands of dollars. Think of all the money you can save and win with a small monthly deposit! If you don’t have one already, open a 12 month Share Certificate with us and make an initial deposit. Make deposits into your share certificate each month. Every $25 deposit earns you an entry into the drawings, up to 10 prize entries per month. 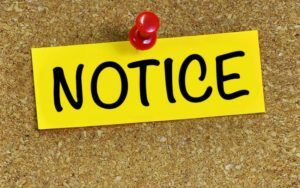 Prizes ranging from $25 to $5,000 will be awarded monthly and quarterly! With WFCU, we also throw in some additional perks for Save to Win members. The Save to Win year begins on January 1st, 2019 to December 31st, 2019. You could start the new year off right with a Save to Win share certificate, all you need to enter is to deposit $25 monthly. Saving is hard to do but with WFCU share certificate rates and the Save to Win program you can save easier and become financially fit with a chance to win up to thousands of dollars in prizes monthly and quarterly. Open an account and become a winner while saving! Fill out the form below to get started or visit a branch near you.